Since many cars are now made to last over 200K miles, high mileage isn't necessarily a bad thing, as long as you plan to take good care of the vehicle. 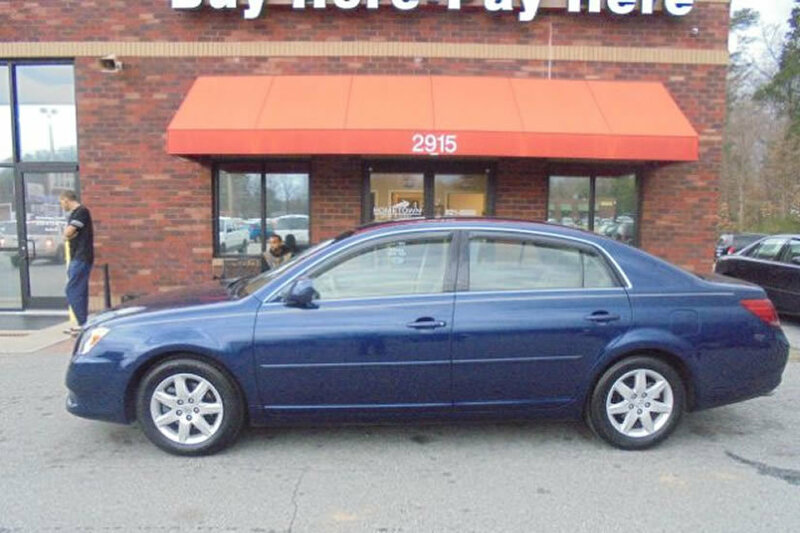 If you can find a great used car with low miles, consider yourself lucky. For the most part, high-mileage and used cars go hand-in-hand. Here are some car care tips for high-mileage cars to keep them going longer. Have your oil changed as recommended by the manufacturer. If the owner's manual is not available to you, research the information online. You should aim to have the oil changed within a hundred miles or so of the expected interval. Changing the oil removes contaminants that have built up in the engine, and it keeps the engine lubricated so it can function properly. Check your fluids regularly. At least once a month, check your oil level and coolant level. It's also a good idea to check the windshield wiper fluid. Fluid maintenance is a necessary part of making sure your car is working optimally. Monitor tire pressure. Every other time you fill your tank, you should check your tire pressure. The proper PSI is usually indicated on your driver's side door panel or in your owner's manual. The correct amount of air in your tires is important for safe driving and extending the life of your tires. Get your car inspected yearly. If you have your high-mileage vehicle checked by a mechanic once a year, you can get ahead of costly repairs. Preventative maintenance is key to prolonging the life of your vehicle. Your high-mileage car might require a little extra TLC, but it's worth it, if it's a safe and reliable option. 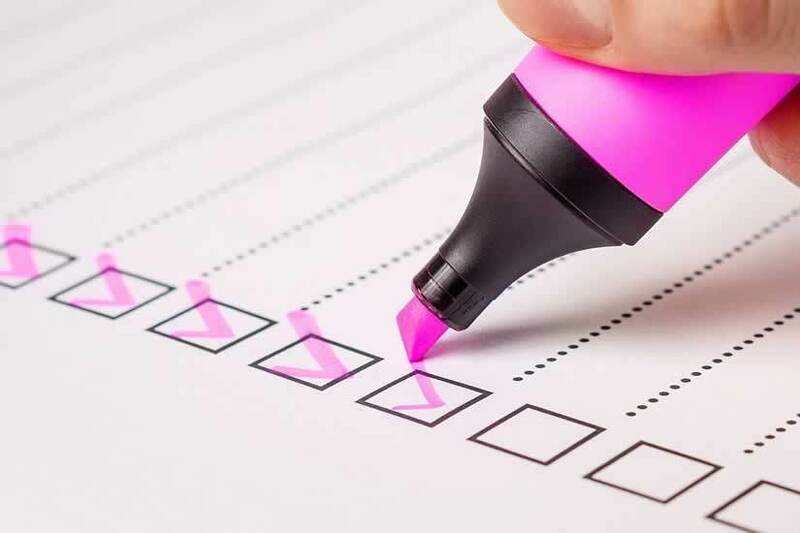 At Hometown Auto, all our vehicles are inspected thoroughly before they are put out on the lot. 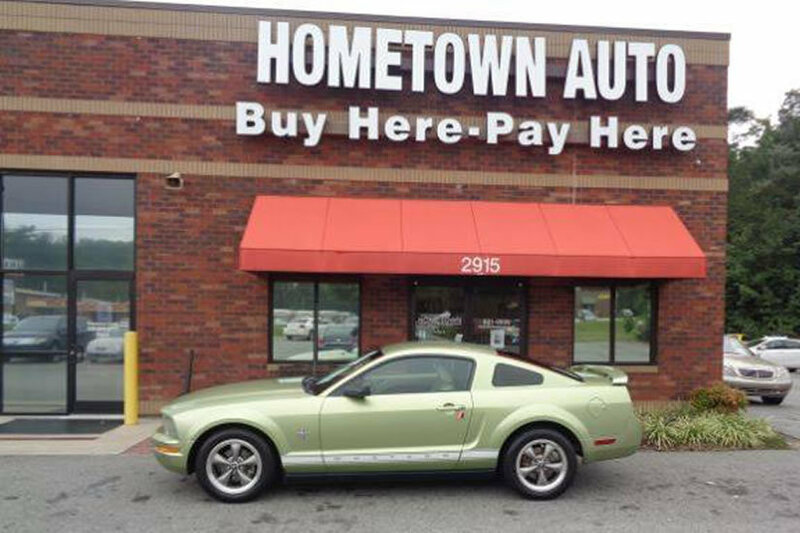 Stop by our High Point or Winston-Salem locations to check out our current inventory.